Stop! 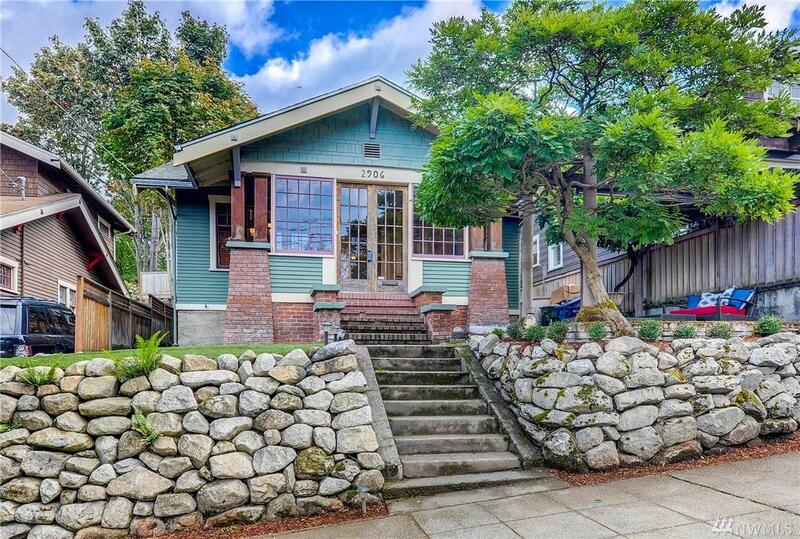 You've found it - The charming Queen Anne craftsman with an incredible walk score! 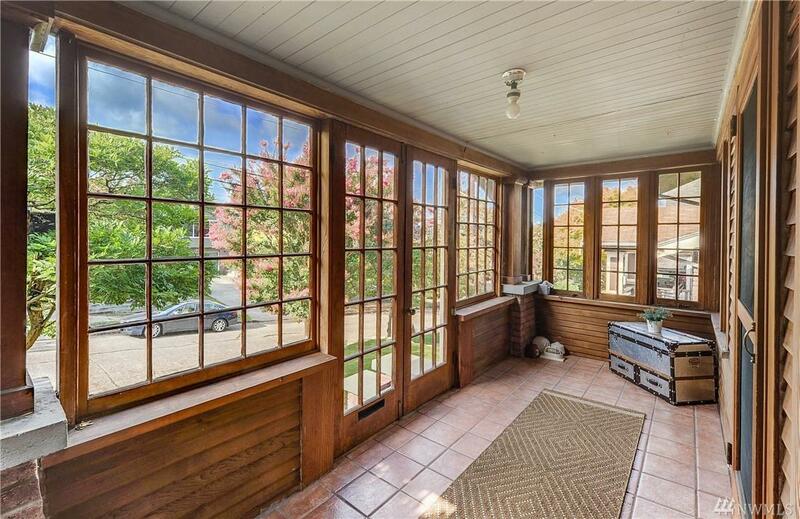 Entry is a semi-enclosed porch leading to vaulted ceilings in the open dining and living rooms w an exposed brick fireplace and ship stairs to the loft. Remodeled kitchen and bath on the main floor. 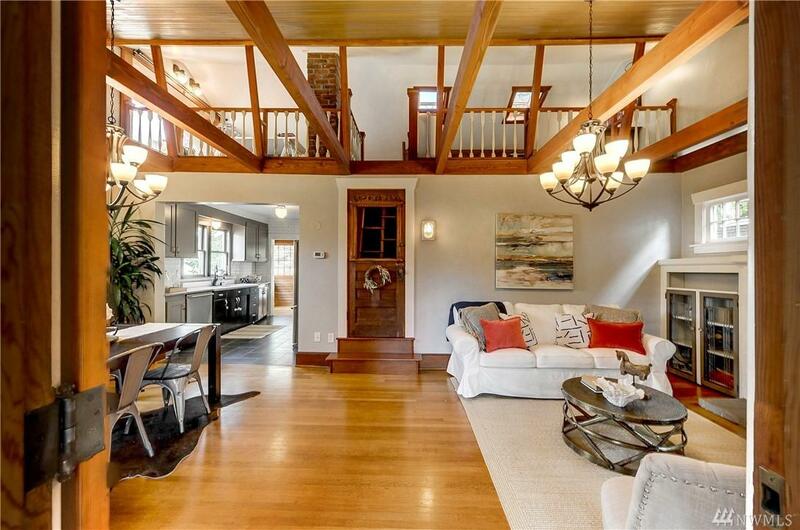 Huge master with custom walk-in-closet w/ direct back patio access. 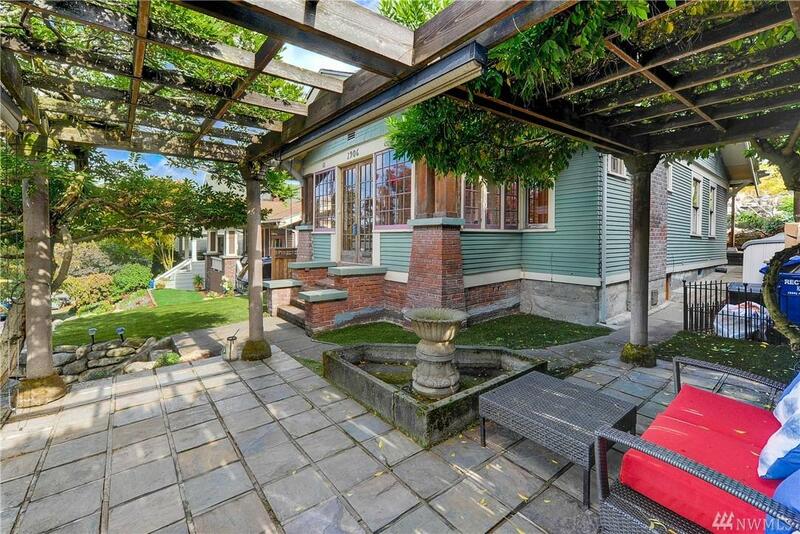 Outdoor areas are an entertainer's dream! Schedule a tour today! New roof & skylights 04/2019.